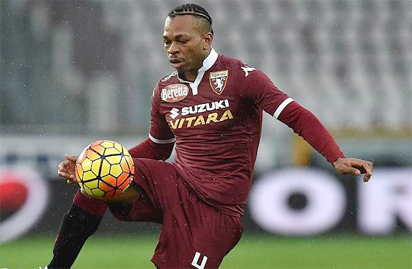 Torino midfielder Joel Obi has revealed that he turned down the chance to play for Italy at youth level and waited for his chance to represent Nigeria. The 26-year-old, who looks likely to make the cut for the Super Eagles’ 2018 World Cup squad, made his international debut for the country of his birth in February 2011. Obi has played his football in Italy since 2005, representing Internazionale, Parma and his current club. “With my family we try to speak Igbo at home but I prefer speaking Italian. When I get to Nigeria I speak broken English and with my Igbo friends I prefer to speak Igbo,” Obi told Kwese Sports. “All my life, style was in Italian football. When I was 14 or 15 years, I had the opportunity to play for the Italian youth team but I waited because I believe I am from Nigeria and I have to play for my fatherland. Obi started both of Nigeria’s friendlies against Poland and Serbia last month. The post Italy wanted me to play for them — Obi appeared first on Vanguard News.